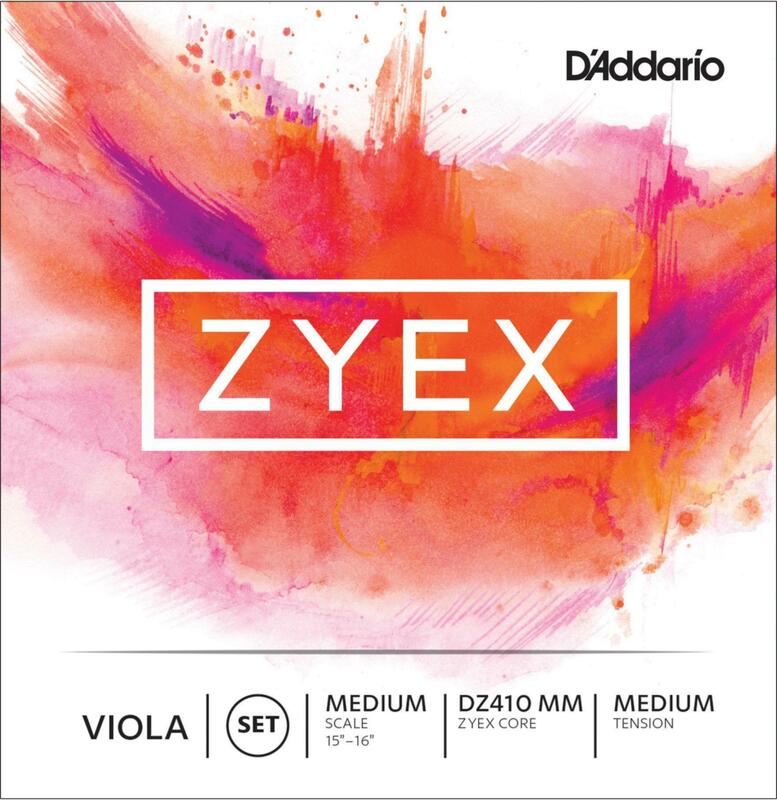 D'Addario Zyex synthetic core viola strings for a rich, warm sound. An excellent quality all round string suitable for all types and sizes of viola. 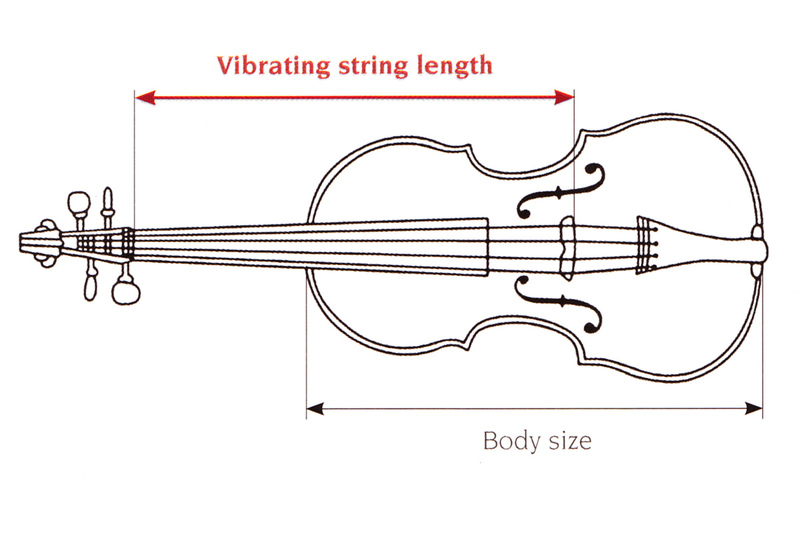 These strings are medium tension. Click the link above to buy alternative tensions or single strings. Cons: Narrow range of tone colours. Pianissimo quite difficult to achieve. 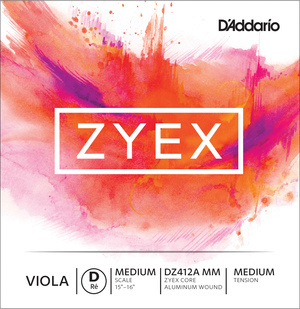 Pros: Absolutely thrilled with strings. They settled quickly and stay in tune. Good price. Pros: These strings are mellow and hold their tension well. 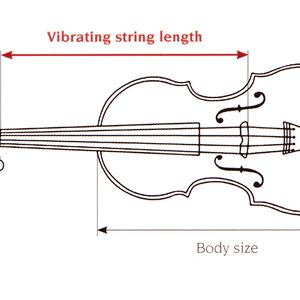 Pros: This is a nicely balanced set of strings. They are very responsive, and they play well on my instrument with a good sound over the full range. Pros: Friendly on the phone. Strings arrived next day. Good value, extremely stable and LOUD. 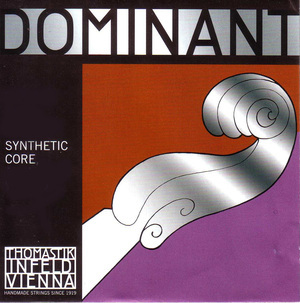 Pros: Settled relatively quickly; warm, full tone on C and G strings. D sounded nice after a couple of weeks. Lasted longer than most other strings I've tried. Cons: Extremely loud. Very high tension so not the most pleasant to play. Rather dreadful A string. And did I mention they are LOUD? Other: The most stable strings in the entire world. Possibly also the loudest strings in the entire world. Sound not as pleasant and warm as advertised but reasonably nice. Pros: The vast selection at extremely competitive prices. The ease of ordering and the speed of dispatch all add up to total satisfaction. Cons: no 'cons' it's All Good! 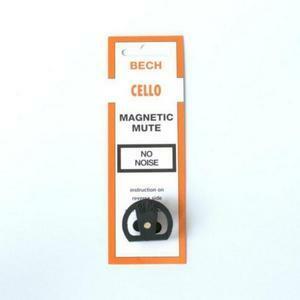 Good product: a lovely warm, fluid sound and feel. Pros: Sounds good - warm and fluid. A good buy at a reasonable price. Pros: Settled reasonably quickly and now stay in tune, Easy response and evenness of tone across all strings. Cons: A tendency to 'crack' with even a medium bow pressure. The A particularly disappointing in the upper registers. 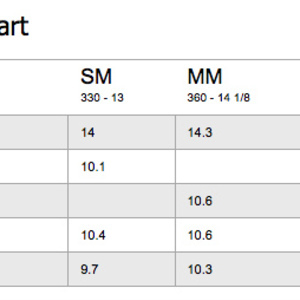 Limited dynamic range, generally loud with soft difficult to achieve. Pros: very good value string.